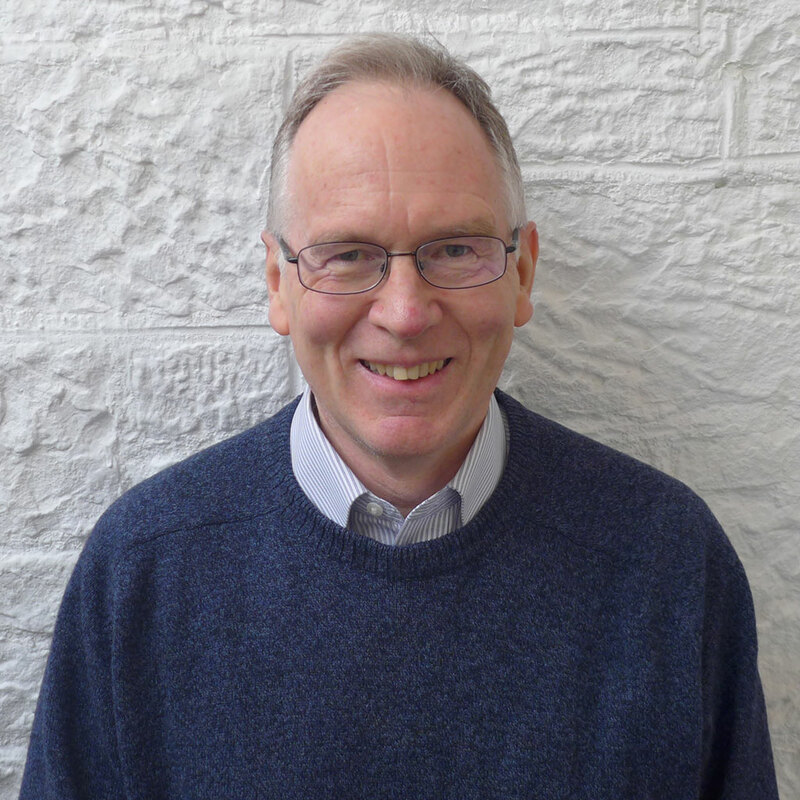 Alistair's connection with the School goes back to the friendship he and his wife enjoyed with the School's founders, Mark and Lottie Cheverton, as young teachers together in Edinburgh in the 1980s. In recent years he has had a professional interest as Headmaster of a local independent school, which has seen many of its aspiring young artists continue their studies on Leith School of Art's Foundation Course. After retiring from Headship, Alistair joined the Board in 2014 and sees this role as the most worthwhile and fulfilling way to give back something of his experience of teaching and educational management. The holistic values and people-centred ethos of Leith School of Art are what make it special, and it has a unique part to play in art education in Scotland.